Jaynie has delighted in creating awesome craft projects with her 2 daughters. She loves to find innovative ideas and make them her own. 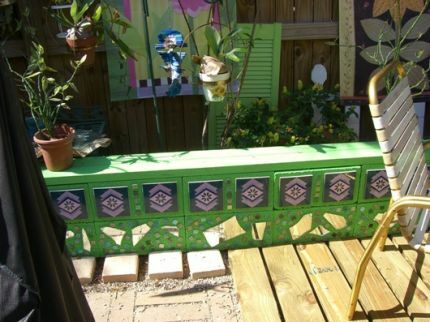 If you’re looking for a great weekend project that will liven up your back porch or patio, here’s the perfect idea! 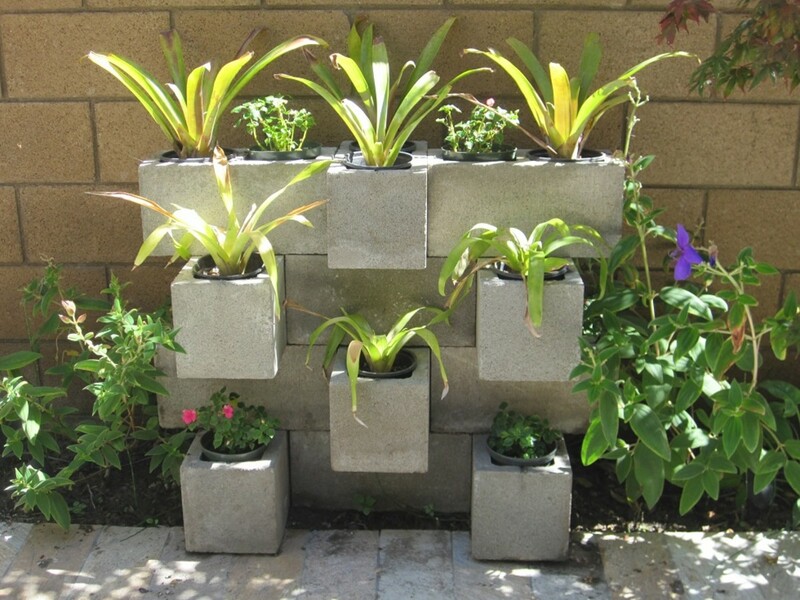 How about creating a cinder block garden wall out of old cinder blocks and tiles? 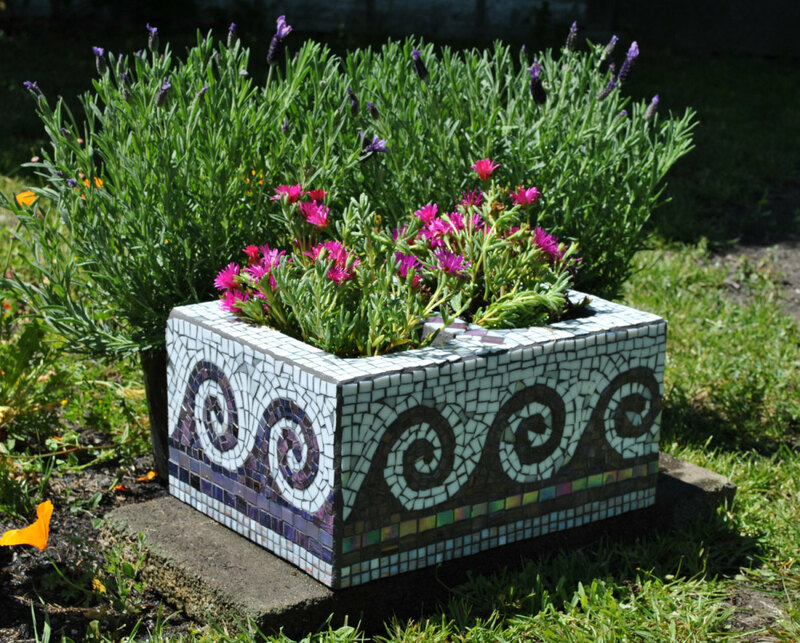 Most people probably don’t consider using cinder blocks for much more than construction projects, but with a little paint, tiling and a few well-chosen plants, you can transform the drab, blocks into blooming works of art. 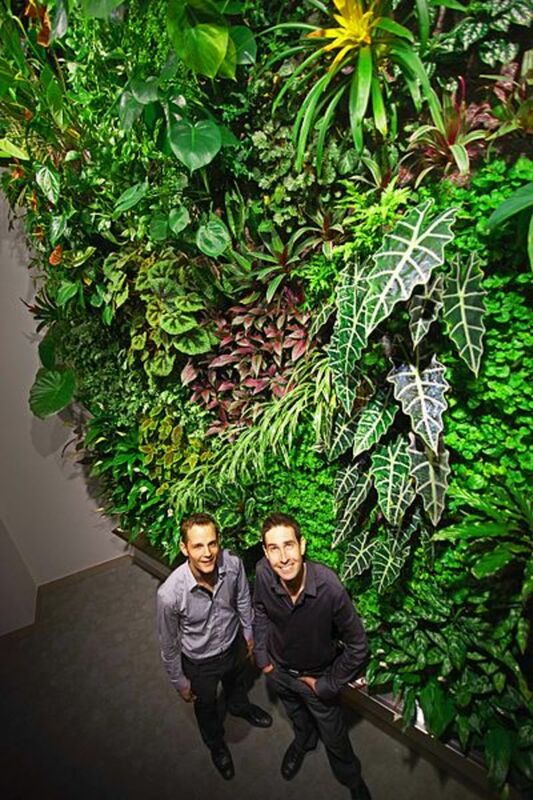 First, you’ll want to determine how you are planning to use your wall. You can either stack the blocks in a manner that leaves the openings face-up so you can fill them with plants, or you can stack the blocks on their sides so that openings are face out. 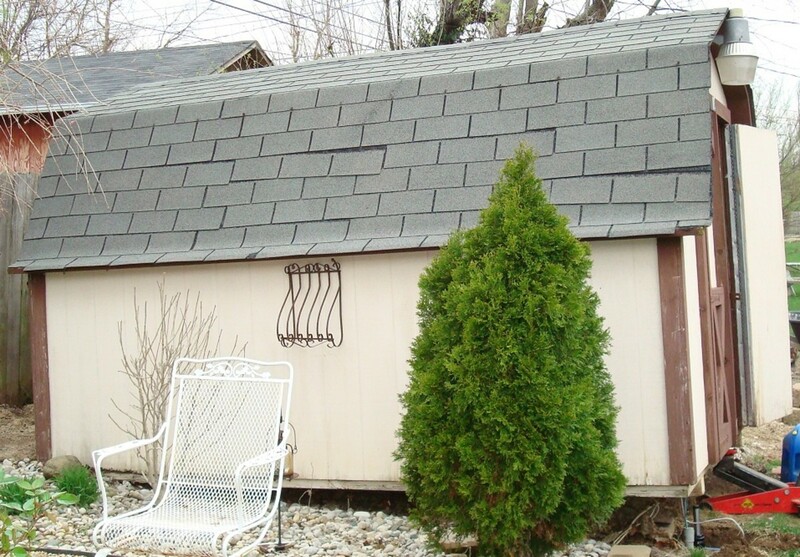 If you choose the latter, you can cover the holes with large, decorative tiles. The top of your wall will be solid and an ideal spot on which to set planters. Next, measure the space on which you’ll erect the wall so you can determine exactly how many blocks you’d like to use. Stacking the blocks three or four high is about the perfect height as it lends beauty to your space without being overwhelming or obscuring the view into the rest of the yard. Before you begin, you’ll need to thorough wash the blocks to assure that they are free of dirt, dust and cobwebs. 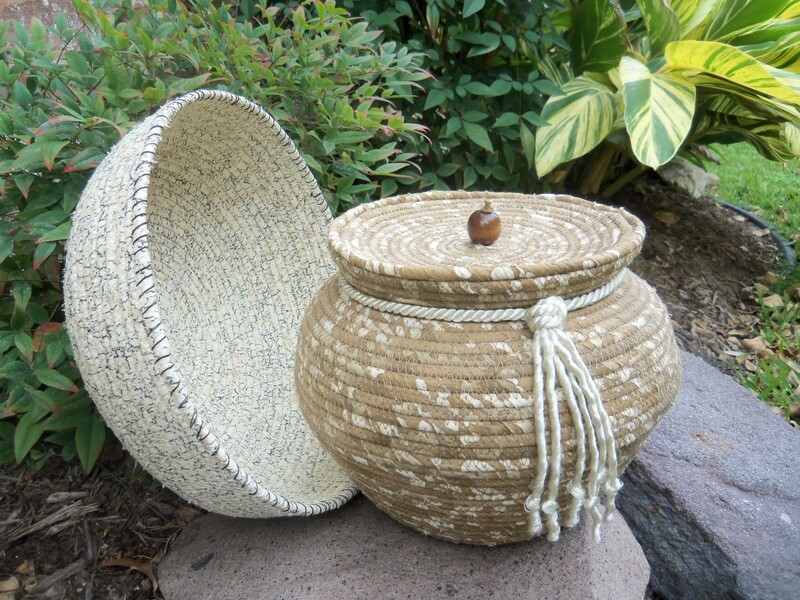 Place your larger tiles in a burlap bag and tap lightly with a hammer until they break into larger pieces. 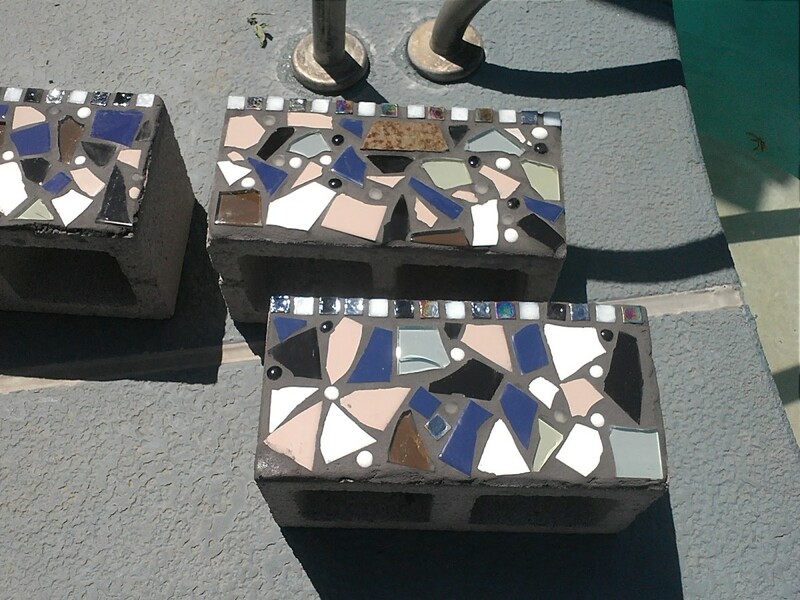 Take the pieces, along with your smaller glass tiles, and lay them across the cinder blocks until you have a rough idea of what your design will look like. You may want to take a photo so that you can replicate it later. Prepare your mortar and use the trowel to spread it evenly across the blocks, one at a time. Press your tiles into the mortar. Prepare the grout. You will want to use a spray bottle to wet the mortar so the grout sticks. Use a clean trowel to spread grout over the entire surface until it is evenly distributed between each tile. Let set according to package directions. Once set, use a damp cloth to wipe excess grout off the tiles and reveal your finished product. When each block has been decorated, it is time to construct your wall. Place your cement glue into the caulk gun. Spread glue on each block one at a time, starting with the blocks that will form the bottom of your wall. Glue each block to the cement patio or porch. Remember, this adhesive is very strong. Once you’ve put your blocks in place, they will not move, so be sure you know exactly where you want them, because you won’t be able to change your mind later. Repeat the same process with each block, carefully stacking them on top of one another. Before gluing the top block into place, lay a heavy piece of burlap between the blocks. This will create a bottom to your planter so that the dirt doesn’t fall through. Simply cut the burlap so that it does not stick out from between the blocks. Place a few handfuls of small stones on top of the burlap. 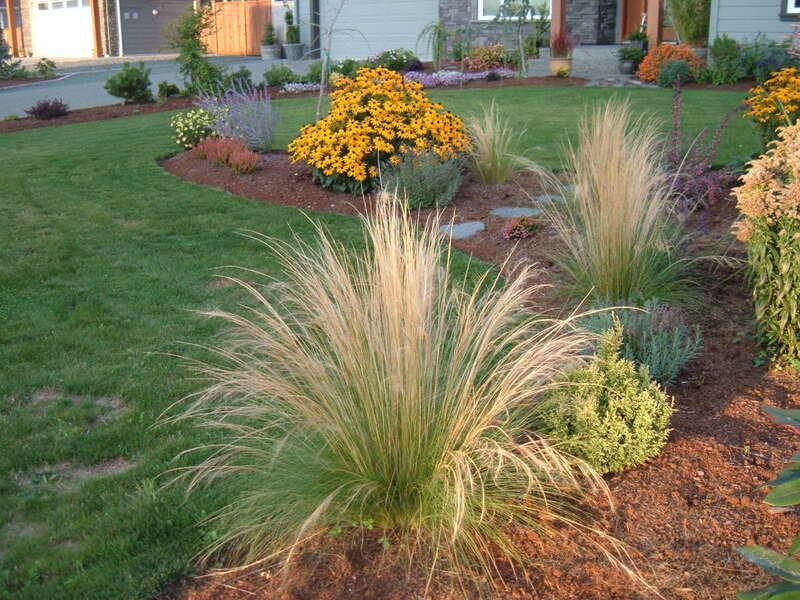 This will also allow for proper drainage on rainy days or after you water your plants. If decorating cinder blocks seems like too much work or expense, consider leaving them plain but arranging them in a creative way. The color will come from what you choose to plant in them. Just be sure that you do not choose plants that need much room for their root systems, because the openings in cinder blocks are relatively small. 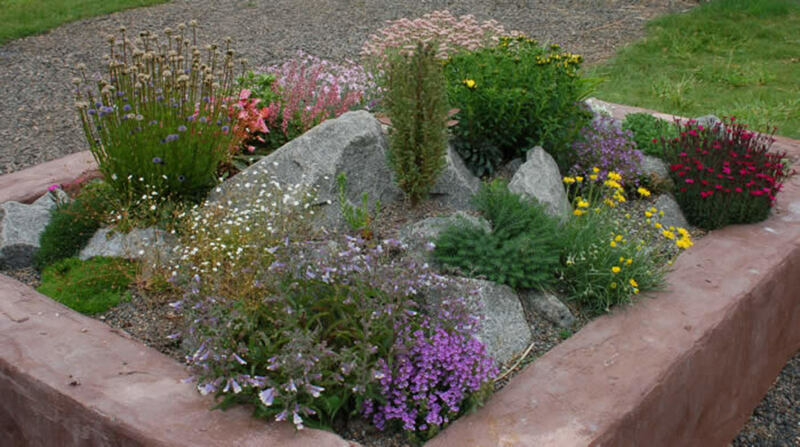 great border and you can put herbs or flowers in the holes. Great ideas, I love mosaics they are so colorful. In Australia I think these blocks are called Besser Bricks! I love the way you have mosaiced the blocks before assembling them into a larger bed. Will be visiting the wreckers for the blocks and try this idea out in the New Year . Thanks! I hope they turn out great. Thanks so much. I am in the middle of building a new wall in my backyard w/ some old blocks I had stored in my garage. It's easy, fast and fun. Hope your project turns out well! Whoooa! This is such an awesome idea! I have quite a few blocks that we have laying around and now I know what to use them for! We just started our little garden so this is the perfect idea..thanks! voted up!